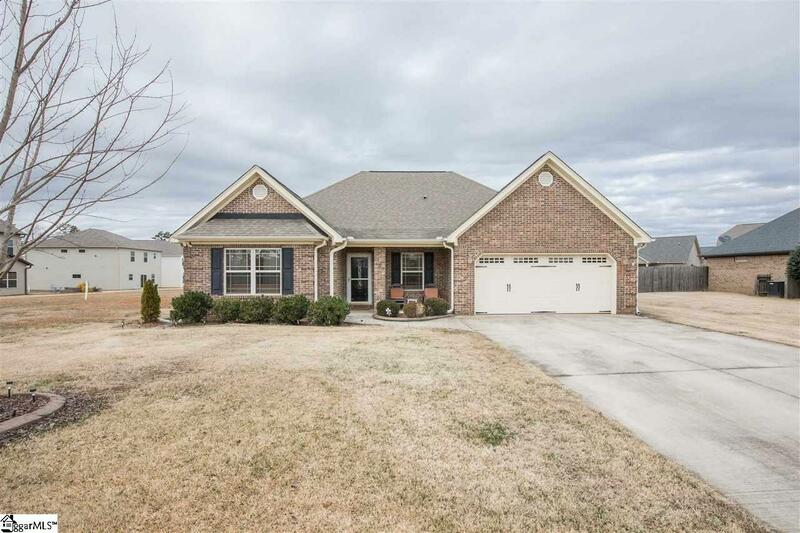 You will love the outdoor living in this lovely brick home in district 2. 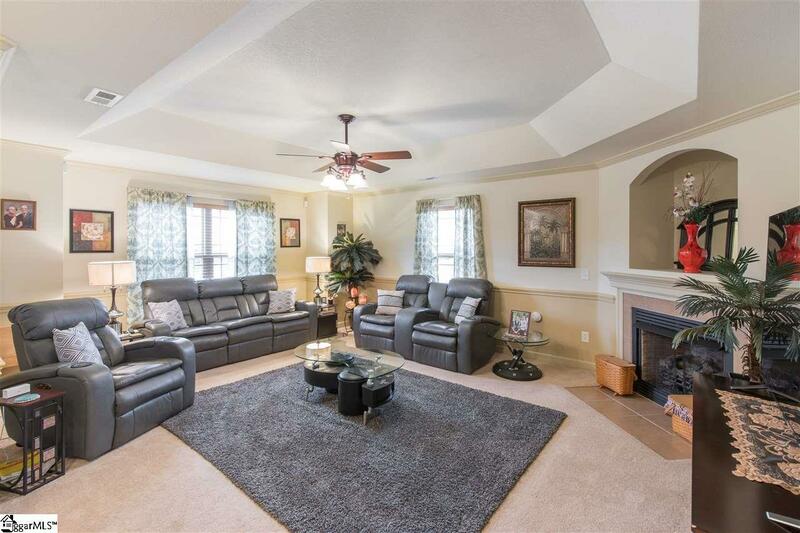 This home is situated just outside of Rolands Crossing Subdivision but shares the amenities of the neighborhood. It has 3 bedrooms with an extra room that could be used as a 4th bedroom or home office. 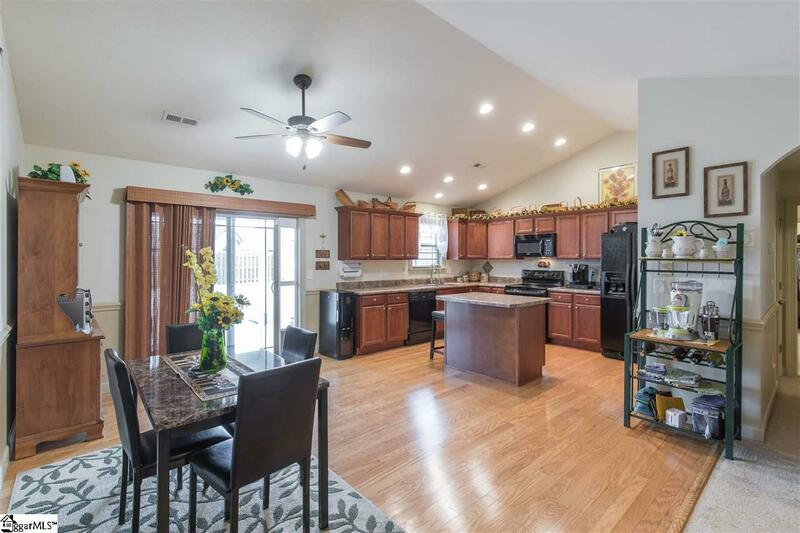 The owners have added several upgrades since buying the home which include cabinets in the garage by "Closets by Design", they have extended the patio across the back of the house (46x12) which is partially covered and looks out into a beautiful fenced backyard. The cabinets that were added in the garage serve as a workshop space and extra storage space. There is also an Amish 12 x 20 outbuilding in the back yard with electricity, garage door and ramp. 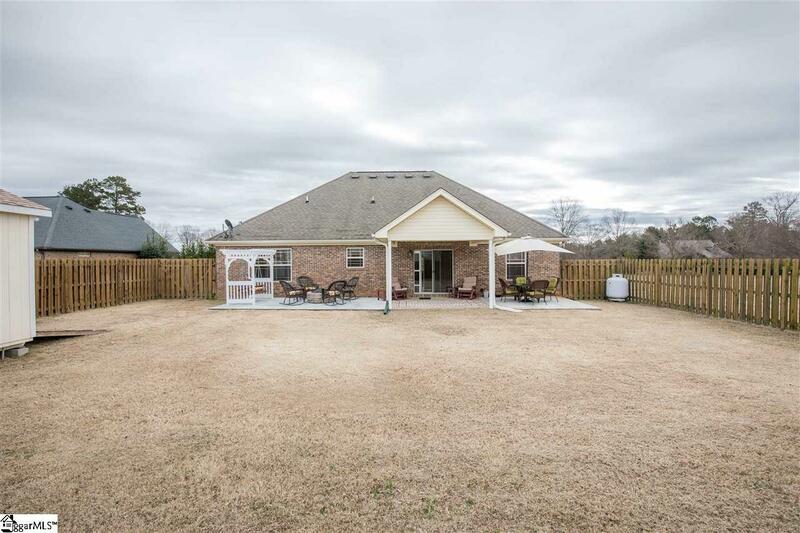 Listing provided courtesy of Evon Hammett of Coldwell Banker Caine Real Est.